We'd be honored if you visit our Marriage class. 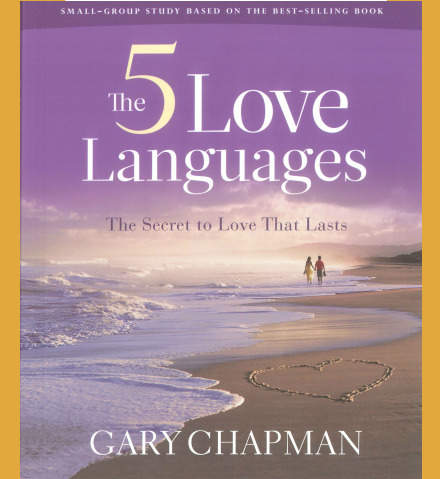 Last Fall, we started a fresh new course called "The 5 Love Languages" ... with more than 35 years of experience as a marriage counselor, Dr. Gary Chapman has heard it all. He has helped couples at every stage of marriage and at pivotal points in their relationships—from those just discovering the joys and trials of marriage to those couples who are ready to call it quits. Our course leader will be Pastor Wayner A. Nestor. He leads us into knowing how to apply good relationship and Biblical principles in all our important relationships: our marriage, our parenting, and families. Our Wednesday evening classes resumes October 17, 2018. Yes, child care is offered from 6:15 p.m. through 7:45 p.m. Our nursery is supported by free-will offerings. Child care through kindergarten age starts at 6:15 p.m. Classes will begin promptly at 6:30 p.m. and dismiss at 7:30 p.m. sharp! We meet in the Fireside Room at Trinity Lutheran Church, located at 2200 25th Street, just south of the Columbus Junior High School. Enter the south east doors … we are the first room to your left! Give us a try!